According to investigators, Nurmagomedov provided financial assistance to members of illegal armed groups for purchasing tickets to Turkey, where they illegally crossed the Syrian border. 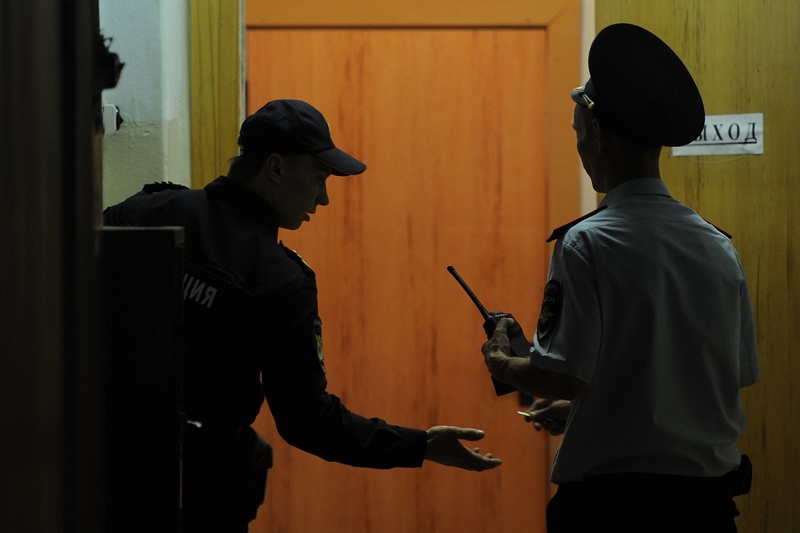 A Moscow court has arrested Shamil Nurmagomedov, sales manager of one of the companies active in the Moscow region, on suspicion of financing the Islamic State (ISIS) terror group outlawed in Russia, a court source told TASS. "The court has upheld the investigators’ request and arrested Nurmagomedov until March 27," the source said. Nurmagomedov is charged under Article 205.1.1 of the Russian Criminal Code (assistance to terrorist activities). A criminal case against him was initiated on Jan. 16. According to the Investigative Committee, Nurmagomedov, born in Dagestan’s capital of Makhachkala, financed ISIS and provided financial assistance to members of illegal armed groups for purchasing tickets to Turkey. Investigators say that upon arriving in Turkey they illegally crossed the Syrian border. On Feb. 1, Nurmagomedov was formally charged, after that the Moscow City Court declared his detention lawful. According to Nurmagomedov’s defense attorney, his brother Marat left for Syria in 2013 while the rest of the family, including Shamil, began to take steps in order to return Marat home, and continued their efforts until October 2015. The attorney says that at present, Marat Nurmagomedov is in Ukraine. "He is willing to return but he is not sure what the authorities will do with him." Shamil Nurmagomedov worked as sales manager at the Expostroi sales and manufacturing company designing exhibition stands, based in the town of Krasnogorsk, the Moscow region.